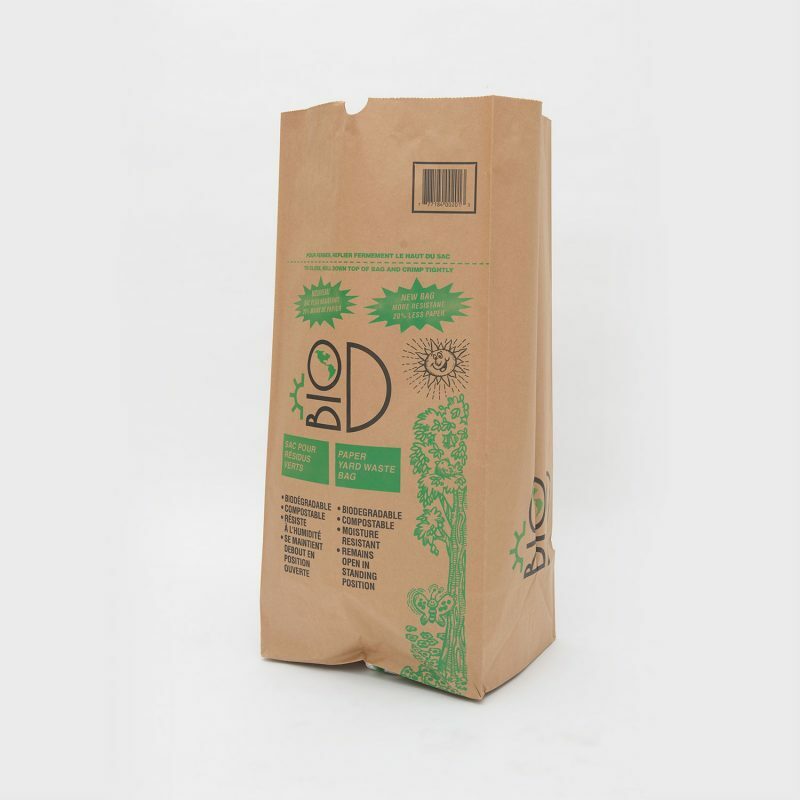 Environmentally friendly, large size brown paper bag with simple graphics and a square bottom for easy filling. Ideally suited for transforming garden waste (leaves, grass, plants) into compost. Our expert advisors have the technical know-how and hands-on experience to help you get all the answers you need. Put us to the test today and see how, with Gelpac, getting your hands on the right lawn & garden waste bags—at the right time and at the right price—is effectively “in the bag”.